Five board members from the local community are being sought for the Cairngorms National Park Authority board. Aberdeen University students are protesting a ban against Buttons the Cat becoming their new rector. 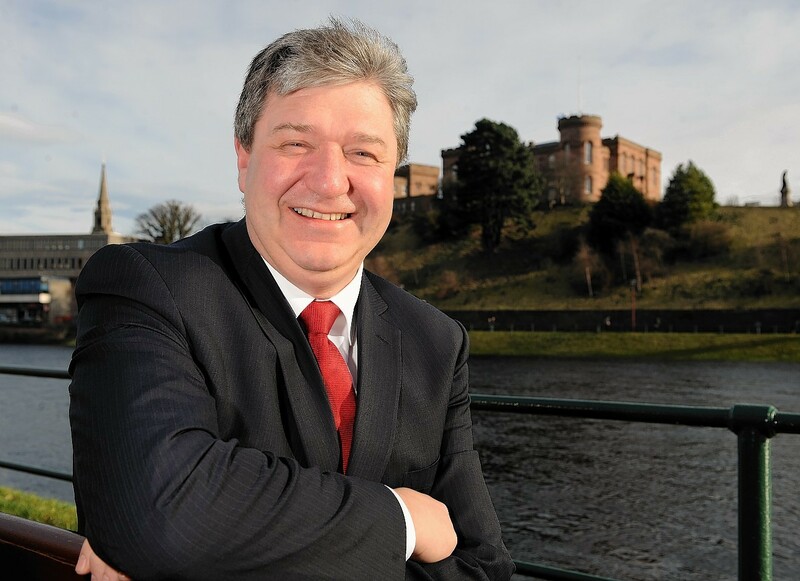 Campaigning focused on party leaders has damaged democracy and was to blame for Liberal Democrat losses in recent elections, according to Orkney and Shetland MP Alistair Carmichael. Tory candidates dominated the Moray Council elections, topping the polls in every ward and "sending a message" that the area is no longer an SNP stronghold. 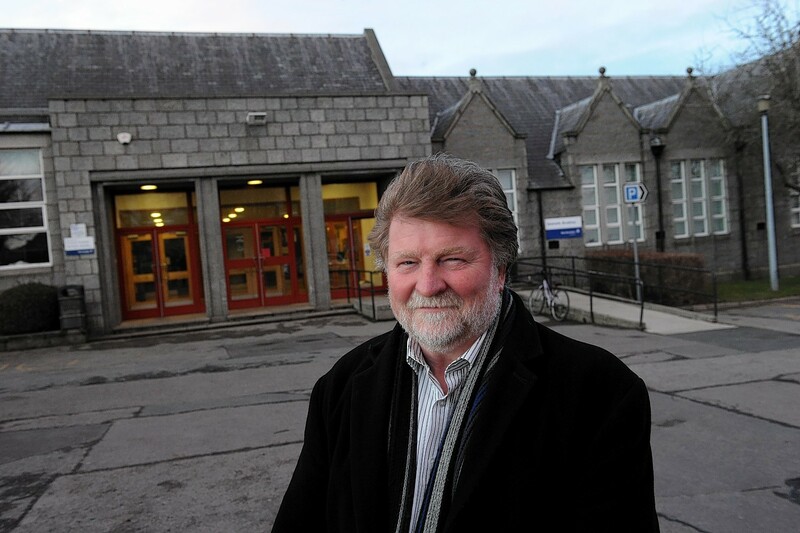 Aberdeen's Conservative group has come under fire after it emerged the party would not be launching a local manifesto for the upcoming council elections. The starting gun has officially been fired on the Aberdeen council election with all the candidates named. The final list of candidates for the upcoming Aberdeenshire Council election has been confirmed. 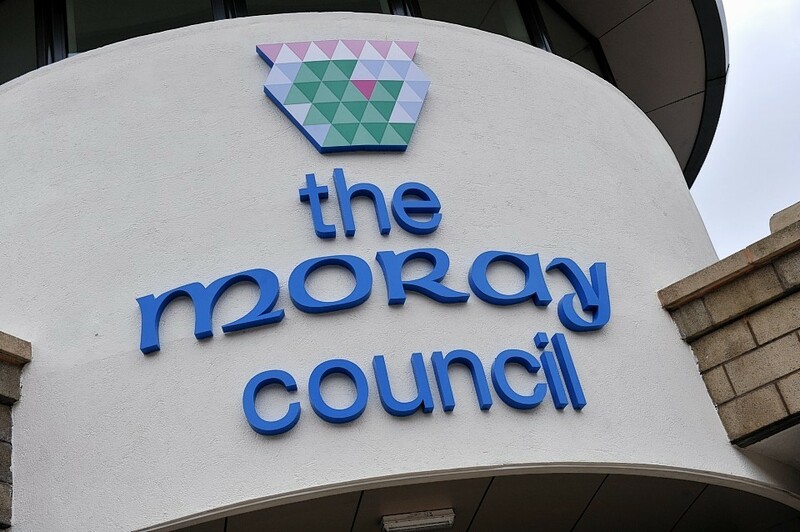 Regardless of the results of the forthcoming election, Moray Council will be shaken up after the votes have been counted. Voting is now under way to nominate six new commissioners for the Crofting Commission. Hillary Clinton has vowed to continue to defend the values of equal rights and the rule of law as she conceded defeat to Donald Trump. NFU Scotland president Allan Bowie has confirmed his intention to stand for re-election at the union's annual meeting next year. As Hillary Clinton and Donald Trump gear up for their third and final debate ahead of next month’s presidential vote, Energy Voice takes a look at their energy positions according to their own websites. For the full story visit our sister site Energy Voice. Late farm subsidy payments and the potential impact of Muller's plans to close its Aberdeen milk processing site were fiercely debated at an NFU Scotland election hustings in Inverurie. 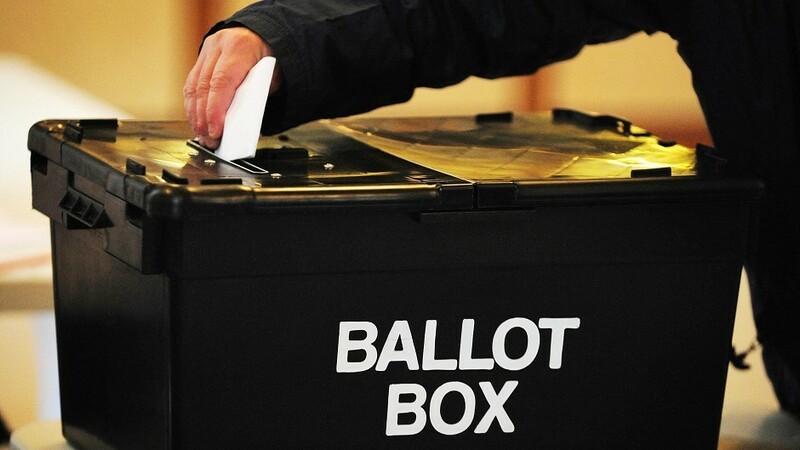 POLL: Who will be getting your vote in next week’s election? With just seven days until voters go to the polls on May 5, have you decided who will be getting your vote? Aberdeen City Council have no plans to reprint thousands of polling cards which contain a fairly obvious spelling error. Candidates are wanted for vacant seats on three community councils in the Highlands. 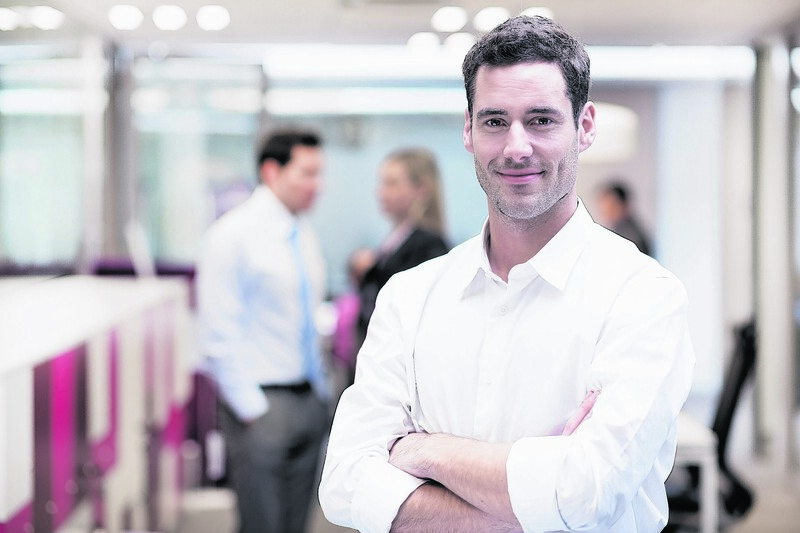 Election fever: would your employees have voted for you? Karran Bonner (MD at Brightside – Coaching and Training Experts) examines what makes a good leader and how to get your team to vote for you. 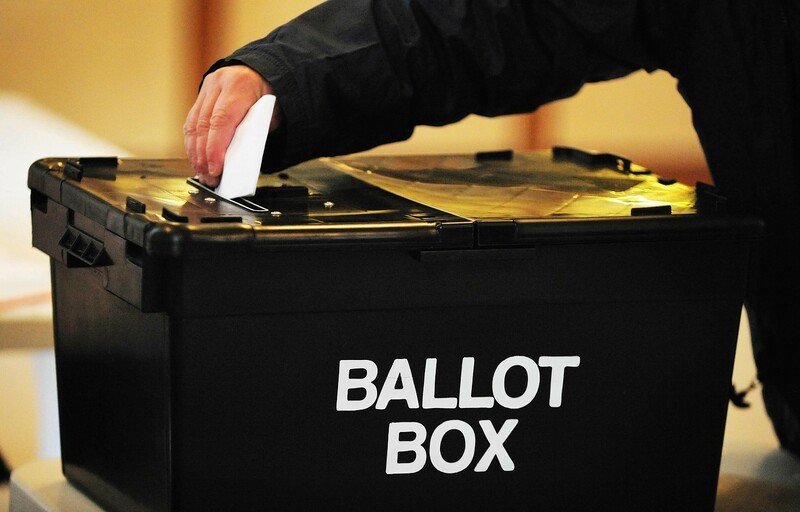 The Free Church of Scotland has urged a body examining future powers for Holyrood to lower the voting age to 16 for all elections. 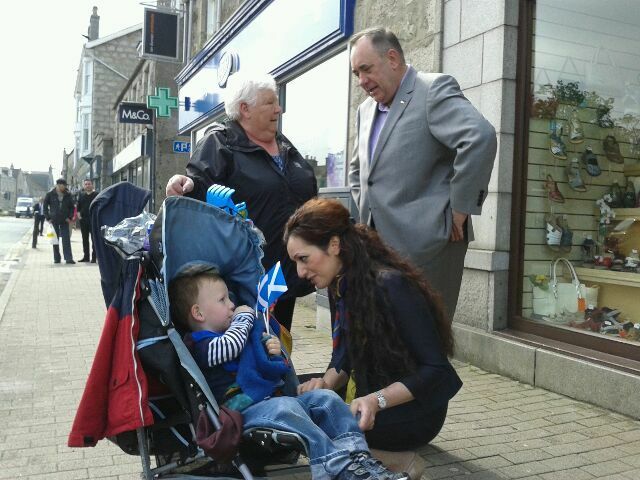 First minister Alex Salmond is urging north-east voters to back the SNP as the final countdown to the European elections begins.